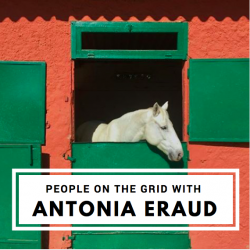 Meet Antonia Eraud Artist, Therapist, and Coach with horses! 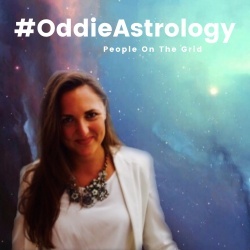 Join People On The Grid for an exclusive inside look at how this therapy really works. Learn a little bit about how this creative innovator developed her unique method that combines her love of horses and passion for helping people into one!